Printing shirts is personalized based on the individual needs of the customer. With up to 6 colors per print location, as well as an endless variety of garments and items available, the options are virtually endless. 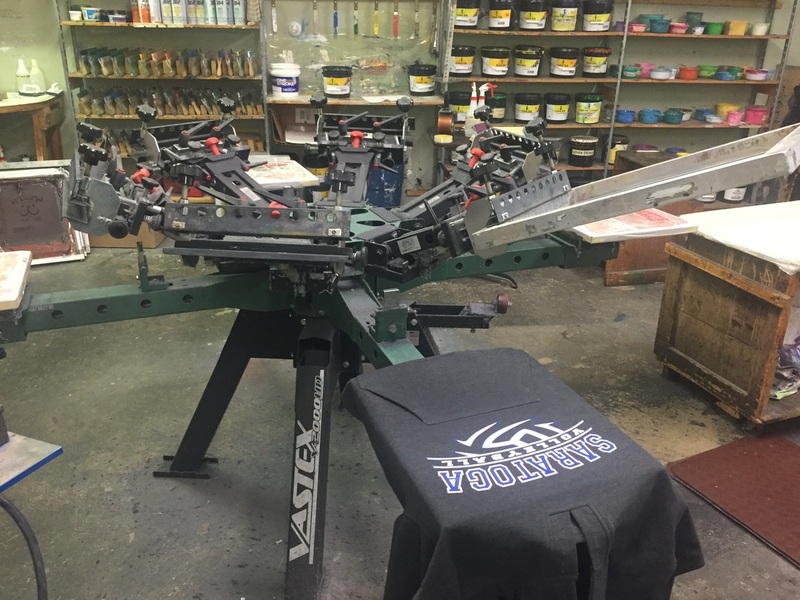 We encourage you to consult with us during the design portion of your print project, as designing a logo for screen printing is a unique process. We'd be happy to provide advice or take care of the designing for you. 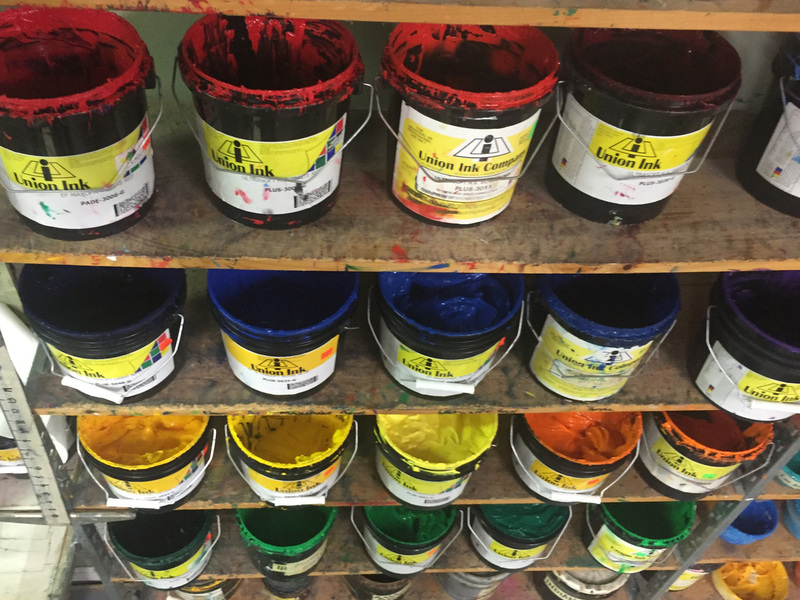 Basic design and artwork is included in the setup of every print job up to half an hour. *Minimum print order is 15 pieces. * Orders that fall below the minimum will incur an up-charge. Turn around time is 2-3 weeks. Rush orders available upon request. Because every order is unique prices vary to what the customer needs. Please provide type of garment or item to be printed, quantity, number of print locations, and colors per location. If you have a design already or a sample image of what you're looking for please email it to artitude1@aol.com. A choice of up to six colors per design! With multiple location options to print on you can completely customize your look! Whether you need shirts, sweatshirts, jackets, pants, hats, uniforms, etc. We can get what you need. Check out our Products page or call us for more details! Contact Us and Let Our Staff Help You!